Maha Shivaratri is festival celebrated annually in honour of the god Shiva. The following are some of the shots taken during the festival celebrated on 24th Feb 2017 in Vadakkunnathan Temple, Thrissur. 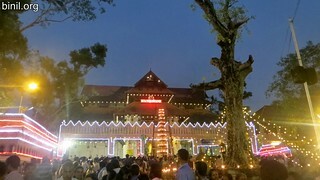 This temple hosts the famous Thrissur Pooram. This temple is an example of Kerala architectural style. 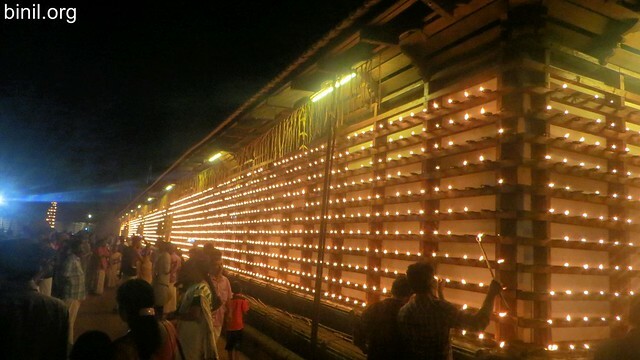 The temple has been declared as a National Monument by India and was honoured with the UNESCO Asia-Pacific Heritage Award for Cultural Heritage Conservation. Check out the photos or pictures below. This entry was posted in People and Places on October 16, 2017 by Binil.P..